Every website must be maintained on a regular bases, checking your website for issues, any mistakes and keeping it updated and relevant all the time. However, website maintenance can be a very time consuming task, but if you don’t maintain your website you could be hurting your business. 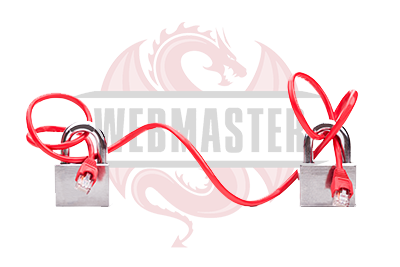 We offer a number of web maintenance services and packages, most of our clients prefer to take a monthly web maintenance package. This works out cheaper in the long run and their website is always up-to-date with all the security and updates. These packages also include content updates, new web pages, new layouts, WordPress updates, Plugin updates, security updates and virus and Malware scan and removal. Everyday many of websites and blogs are hacked, and often the owners are unaware until informed by a hosting provider, clients or Google. We will remove any type of malware. The work starts immediately and most of the issues we fix are done within 24 hours. If you have any questions or queries, then please don’t hesitate to contact us straight away. 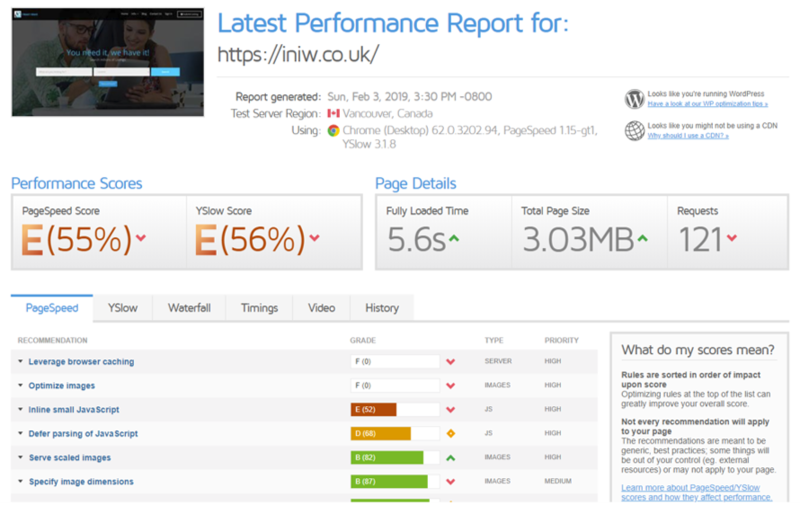 Why do you need to speed optimise your website? Google is big with the loading speed of all websites, the faster the website loads the better ranking it gets. When a website loads faster, it will also encourage users to stay longer, which will decrease the bounce rates of your website. Report of site’s speed before we start working on your website, and then another report and statistics will be provided after speed optimisation work is completed on your website. We will need your website cPanel login information where your website is hosted, and the WordPress Admin information for your website. These are essential for us to start the work on your website, as without these information we can’t access your website to complete the needed work. For any business now days, there should be an online presence. So having the right website should do the trick, this includes the outstanding layout with beautiful pictures and relevant information for your business and you are set to go, right? Search engines are always scanning your website to index pages and images, so there appear in searches. With the right tools installed on your website, you can submit these updates directly to search engines instead of waiting 30 days or so for your new content to be indexed. 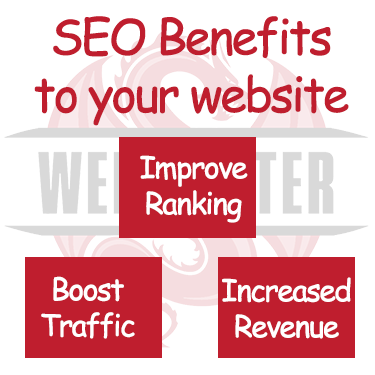 So the more your website is indexed the more likely buyers will be able to find your website. However, it's not that simple, in addition to the big number of possible websites out there, search engines will also have to notice when you regularly update your website. The more you update, the more search engines will recognise your website as a valuable resource to display in the search results. By creating a website for your business, you actually creating an online presence for your brand. Along side with social media, your brand will be recognised from the rest of your competitors. 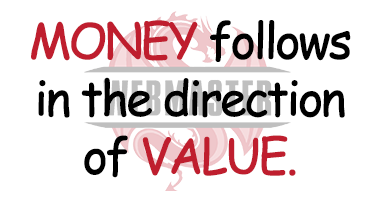 However, make sure you don't limit yourself to these channels only. The content you published is available for your customers 24 hours a day, 7 days a week and 365 days a year. Even if they can't reach you or any of your employees. From your website's content, buyers can form an impression of your business at any time. Therefore, you always have to be up-to-date with all the information you have on your website, including any recent events that happened and might have affected an element in your line of business, positive or negative. Since you are not there to close any deals, then you have to relay on the content of your website to do all the work. There for, you will benefit from being witty and playful, have informative knowledge of whatever content you are putting on your website and include any thought and predictions of change in your industry. The bottom line here is, you need to show your buyers that there are real people behind all this lovely and informative website who will ensure an outstanding customer success and satisfaction. When writing and creating content for your website, not only you meed to keep in mind what your customers would want to know about a specific service or product, but also keeping in mind what search engines want to rank your website. Search engines want websites to provide the ultimate value for customer experience, so when writing your content, make sure you are writing to humans on the other side of the screen. Therefore, your content should be engaging, well informed and easy to understand, as it's for real people. 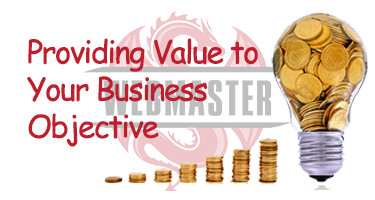 Regularly updating your website content provides the value customers always required before buying anything. These are some of the benefits we believe in, the value of consistently updating your website isn't limited to just these three benefits. 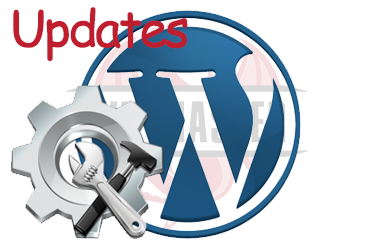 Keeping up-to-date with your WordPress, Theme and Plugins is really important, as there are always new fixes for any bugs, mistakes and errors in WordPress, Theme and Plugin version. We make sure we update all these components and we also fix any mistakes these updates might have. We will need your WordPress Admin information for your website. This is essential for us to start the work on your website, as without this information we can’t access your website to complete the required updates. 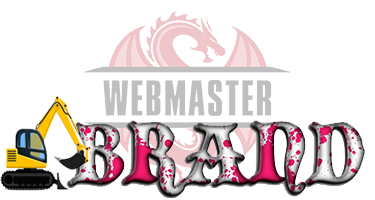 We transfer your WordPress website to new host or move to any other domain. All our services are completed within 24 hours for peace of mind. Virus and Malware Removal & Security. 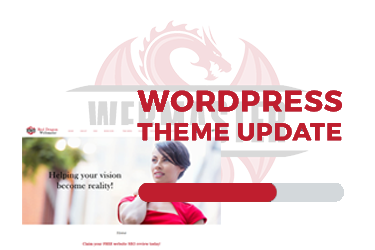 WordPress, Theme and Plugin Updates. 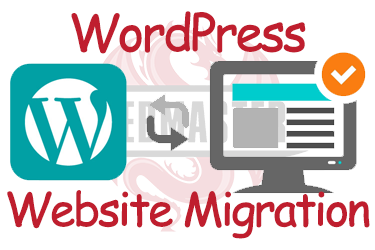 WordPress Backup, Cloning and Migration. Content Updates & Additional New Web Pages.